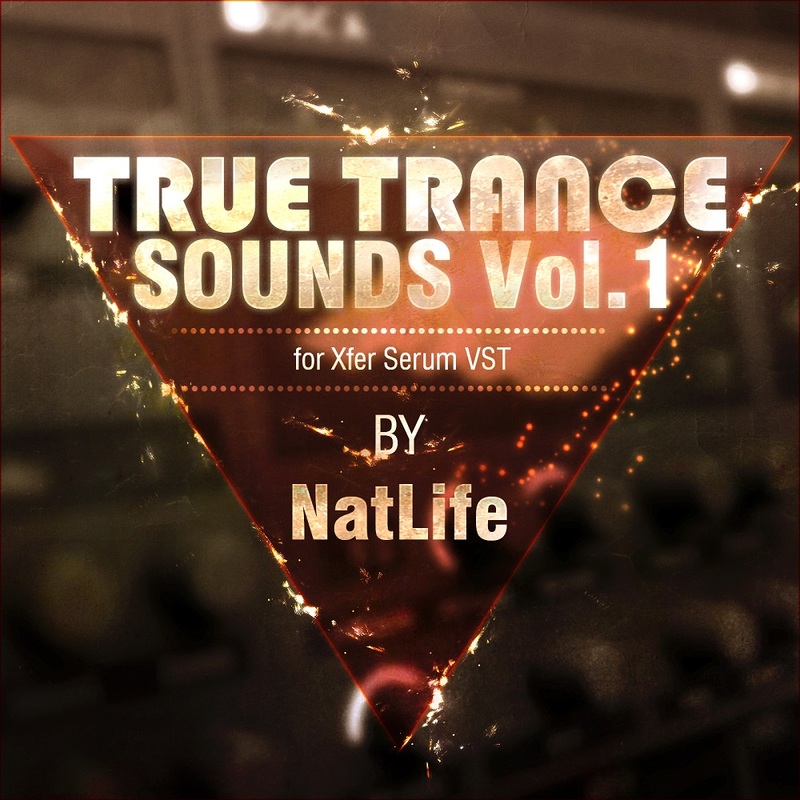 True Trance Sounds vol. 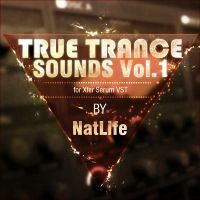 1 by True Trance Recordings is Soundware (e.g. samples or presets that load into other products). 10 - Well Produced Trance Basses. 15 - Modern DnB Basses, that can be good as for House, Trance and same great for DnB & Dubstep music. 16 - Massive Trance Leads. 10 - Trance Plucks - that can you give a real top sound in your tracks. 15 - Deep & trancy Pads with outstanding atmosphere. 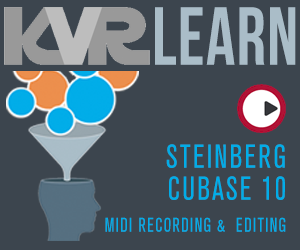 In this pack you have all you need for producing trance tunes. These sounds can be used in Trance and in every modern style, from Bigroom House music to Dubstep & Minimal Techno. This soundset supported by Andrew Rayel & Seth Norman.